If living a worry-free and relaxed golf lifestyle is your goal, Heritage Oaks Golf and Country Club in Sarasota is probably the best option. 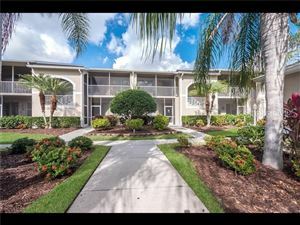 Located just east of I-75, close to Lake Sarasota and Rothenbach Park, Heritage Oaks is a private golf community that mostly consists of condominium units and maintenance-free villas, although there is a smattering of exclusive single family residences. Membership in the private country club is bundled with ownership for all residents. The roomy villas at Heritage Oaks are designed in the nouveau Mediterranean style seen across Southwest Florida. A two-bedroom and two-bathroom villa built on 1,631 square feet can run about $169K, while a 4-bedroom estate home with a swimming pool can be negotiated for $539K. There are also many veranda condominium units with detached parking starting in the high $100Ks. Depending on the desired location; homes may feature a waterfront view or a golf vista. The Heritage Oaks golf course is an 18-hole wonder that features a variety of teeing option to accommodate various skills. The course winds through nature preserves and scenic water hazards. The clubhouse at the 19th hole offers casual dining in a lounge atmosphere, as well as a ballroom and formal dining room for social occasions. In addition to golf, residents can enjoy four tennis courts, a fitness center and six swimming pools positioned around the gated complex. Two lighted tennis courts are available for night owls, and the fitness center is open 24 hours a day. 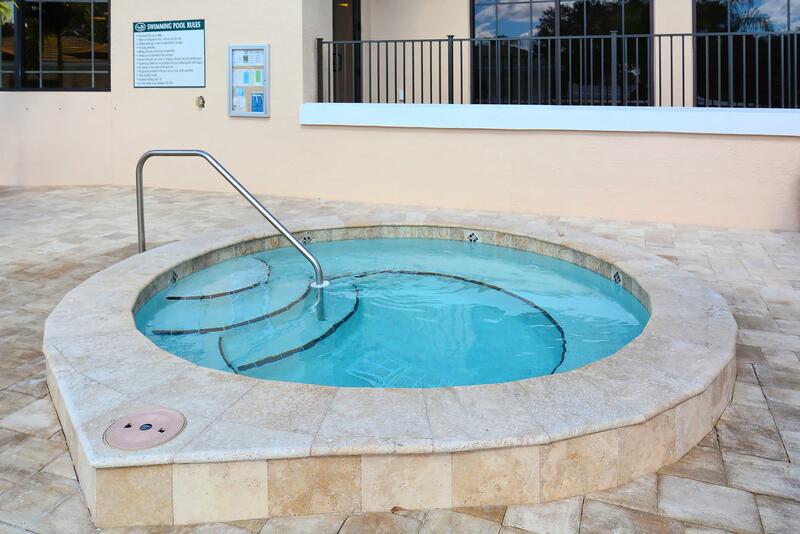 Further amenities such as the beach, the outdoors, arts, and culture can be found minutes away from Heritage Oaks in Sarasota. For young residents who need to attend school, the community is served by Lakeview Elementary and the award-winning Sarasota Middle and Senior High School for grades 9-12 and Advanced Placement. 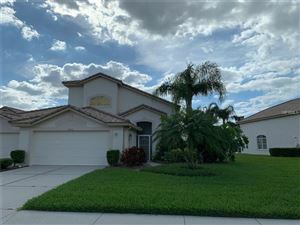 See all Heritage Oaks Golf & Cc Sarasota FL Homes for Sale.